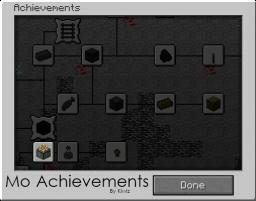 The blocky tools mod. Now 1.4.7, and it works! (Lapis...Redstone...Emerald...Gold Block...Iron Block...Diamond Block... and more... tools and ARMOR! SLIME TRACKER [SMP Compatible](nearest entity). [1.2.5]UCreepingBro Modification - Become a creeper! 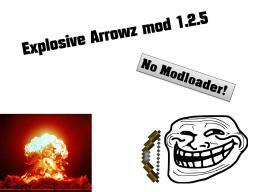 Exploding arrows for minecraft 1.2.5! Lagg free now! [500 dl ! ]Once upon a time : 58 blocks and 43 items and 2 mobs [0.2.1] Added Pinocchio. [V1.2.5] Minecraft Craftbots Mod [V1.3] (REQUIRES MODLOADER!) 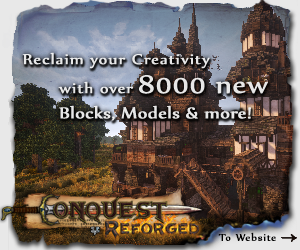 Over 1,500+ Downloads! Crystal Mod! 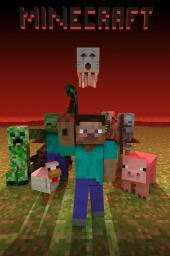 Make your Minecraft Life, More Interesting! Animal swords mod UPDATER NEEDED!